I was employed with the Lucas County Treasurer’s Office for 20 years. 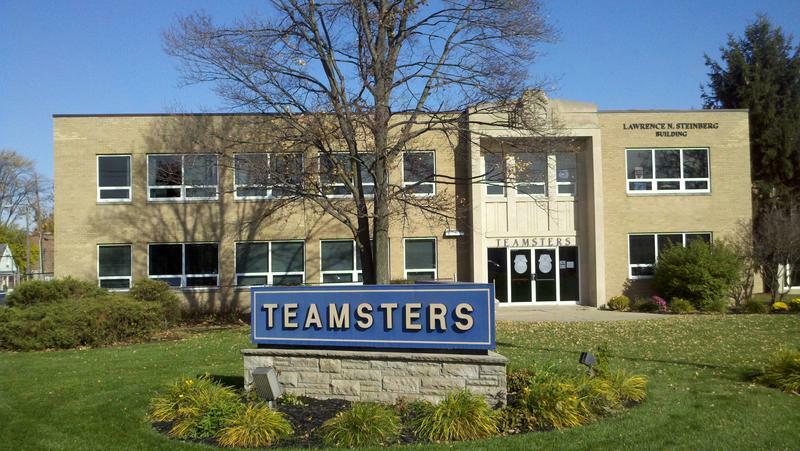 During that time, I had been involved with the Teamsters, as a Steward, since organizing in 2001. I have worked on numerous campaigns, local, state and national, since 1988. In 1992, I traveled to New Hampshire to work on Senator Harkin’s Presidential Campaign. In 2011, I was proud to be a part of “We Are Ohio,” the campaign to defeat SB5. I traveled throughout the state of Ohio to ensure the rights of collective bargaining for all unions. Locally, I have worked on numerous city council, mayoral, county and judicial races. I have been married to my wife Kelly for 24 years and I am the proud father of three sons. Andrew, who also serves as a Steward for Coca-Cola and is a member of Local 20, Lukasz and Seth. I am proud of my history with Teamsters Local 20 and look forward to many more years.